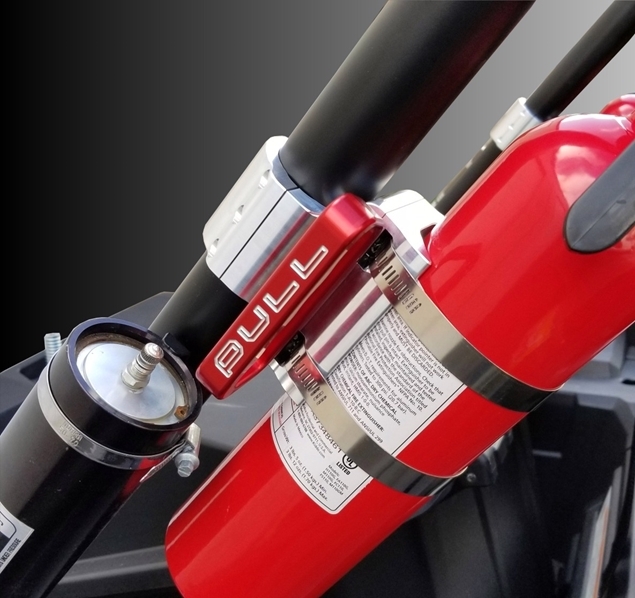 Fire Bottle Quick Release system for your race car, boat, atv, utv, motorhome, delivery van, or street car. 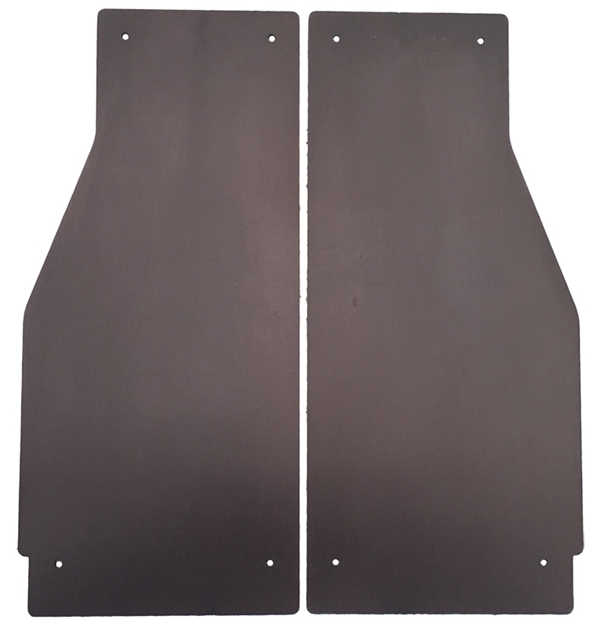 Fireproof adjustable Kevlar door pulls for your 1990 - 2000 SpecMiata. 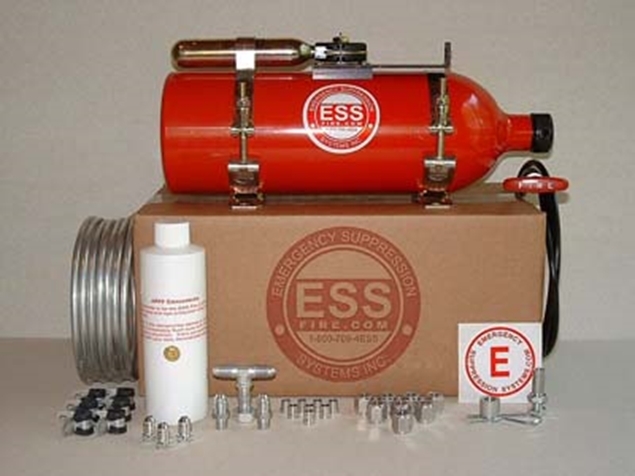 This is a Non-Toxic, odorless, environmentally safe fire suppression system, that is biodegradable and leaves no residue. It gives off no toxic fumes and is harmless to the skin and eyes. This is the perfect solution for the SpecMiata!